I’ve always had a reputation of being an ardent reader. Surprisingly, my list covered more than just classics or contemporary novels. Although many would disagree about equating magazines (Fashion and Lifestyle to be precise) with a printed copy of happiness, they have proved themselves to take up a major part of my reading interest. One of my earliest experiences with them was with the “Barbie Magazine” to which my father very indulgently got me subscribed. It slowly evolved to Teen Vogue, Seventeen and further to Cosmo, Vogue and the likes. The recent era of Digitisation may have taken over the dependency to these glossy – papers of happiness, but as they say, “The only time digital books will take over their physical counterparts, is when elevators take over the need for stairs”. Cutting the long story short, my love for magazines and books have never declined, come what may. Talking of magazines, I recently came across the Juice Magazine by Jabong. 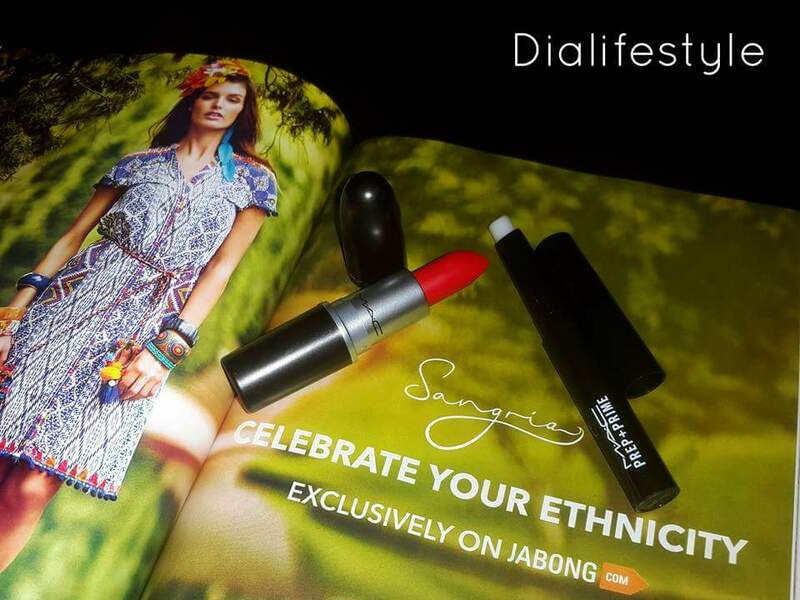 Jabong has not only excelled greatly in the e-shopping arena, the magazine is good enough to compete with the Who’s Who in the Fashion magazine industry. It covers everything from fashion, beauty, health, lifestyle and self inspiration. 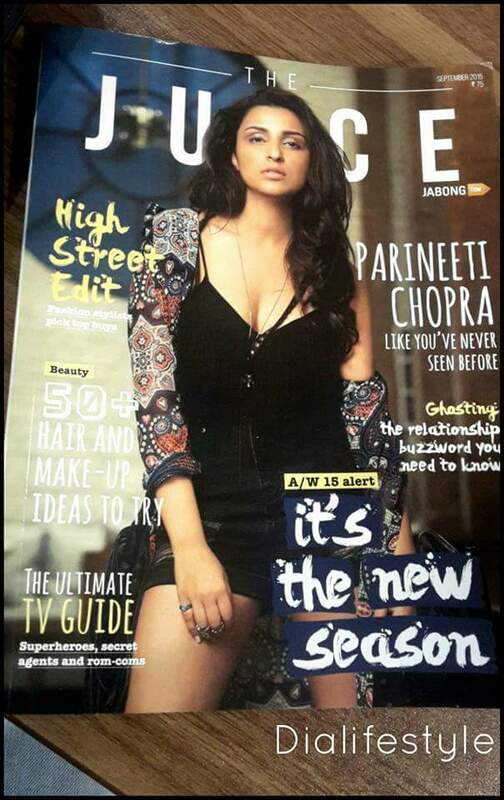 The September issue has cover girl Parineeti Chopra looking sizzling as ever. Parineeti’s whole new avatar is indeed a major inspiration for many a ladies out there. Another section very close to my heart is the Photo Story. The Juice Magazine comes in both the Digital version and the physical version (priced at Rs. 75). Economical, comes at a price of 75 INR or one can opt for a free digital version. I really wish they start including DIYs and tutorials in the magazine. But this magazine is a lovely read and in case do not get hold of the physical copy, do check out their digital version.